Welcome to Caln East Apartments! As you explore our available one and two-bedroom apartments in Downingtown, PA, you'll be able to find the option that comfortably fits each facet your modern life, whether you commute to Center City, Philadelphia, are a student at nearby Immaculata University, or enjoy the neighborly feel of our area. You can be confident you'll be getting all space you need in your future home. 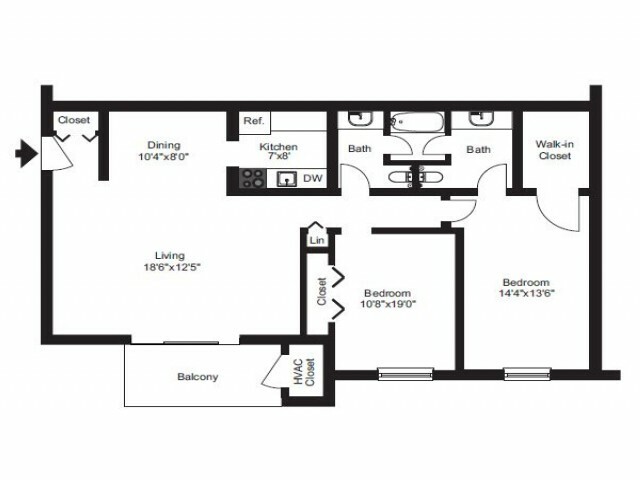 Our apartments feature open-concept living areas and ample storage room for everything you need! Each floor plan is pet friendly, so no one you care about has to be left behind in the move. 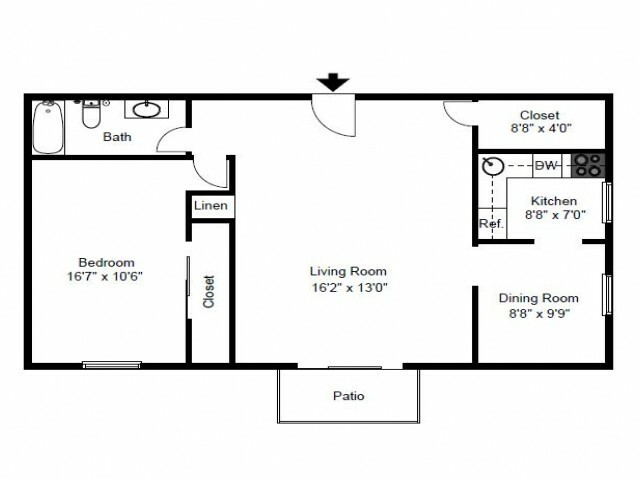 Once you've found the floor plan that's right for you, contact us or stop by today to schedule your tour!